Woodland Hills, CA/Press/March 16, 2018 – Tina B. Odjaghian Attorney and Founder of the Odjaghian Law Group was selected for inclusion in the forthcoming Top Attorneys of North America 2018-2019 edition of The Who’s Who Directories. 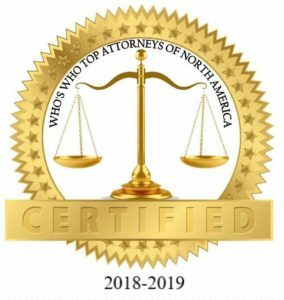 The accomplishments attained by Ms. Tina B. Odjaghian in the field of Legal Services, warrants inclusion into The Top Attorneys of North America. Through her aggressive approach in litigation, Ms. Odjaghian has successfully secured over $100 million in settlements and awards on behalf of her clients. If you’ve been hurt at work, and is now experiencing constant pain or perhaps you can’t work due to injuries. You are entitled to get Workers’ Compensation or if you had a brain injury it can be devastating which can lead to life-altering consequences not only for the individual who suffered the injury but also for their family. Odjaghian Law Group is a Los Angeles based law firm that specializes in workers’ compensation litigation, with an emphasis on brain injury litigation.The practice specializes in personalized and aggressive prosecution of catastrophic injury claims on behalf of injured individuals suffering from brain injury, spinal cord injury, stroke and severe PTSD. The Odjaghian Law Group attributes its success largely on the word of mouth recommendations of present and former clients, and fellow attorneys who know they can count on them to maximize overall recovery for the client. Attorney Tina Odjaghian, admitted to the California Bar in 2003, is a board-certified workers’ compensation specialist and a brain injury attorney, and is a course instructor licensed by the California Department of Insurance. Ms. Odjaghian is very involved in the brain injury community and was most recently installed as a board member with the UCLA Department of Neurosurgery and Neurosciences. She serves on educational panels and speaks to doctors, nurses and fellow attorneys about the protocol and nuances of litigating brain injury cases. She also currently serves on the Board of Governors of the Armenian Bar Association and was recently appointed to their newly established Judicial Evaluation Committee. Ms. Odjaghian’s legal experience began as a summer associate at a reputable civil and insurance defense firm in Los Angeles. Prior to entering private practice, Ms. Odjaghian spent several years practicing employment defense law with an emphasis on workers’ compensation insurance defense at a premier workers’ compensation defense firm where she quickly earned a reputation for negotiating favorable settlement agreements for corporate and small business clients. She was recognized by her colleagues and clients for her outstanding ability to combine her knowledge of the ever-evolving workers’ compensation laws with her outstanding negotiation skills to obtain outstanding results for her clients. Ms. Odjaghian also served as a legal extern to the Honorable Judge Dickran Tevrizian of the U.S. District Court, Central District. She benefited from participating in her mentor’s well-known proactive approach to championing complex multimillion-dollar settlements. She now draws on this experience in negotiating multimillion-dollar settlements on behalf of her catastrophically injured clients. She has successfully secured over $100 million in settlements and awards on behalf of her clients in the past few years alone. Ms. Odjaghian earned her Juris Doctorate from Loyola Law School, Los Angeles. She was named in the Los Angeles magazine’s list of Southern California Super Lawyers – Rising Stars for 2011, 2012, and 2013 consecutively featuring “Outstanding Young Lawyers in Southern California.” In 2018, Ms. Odjaghian was honored to have been named a Super Lawyer in Los Angeles Magazine’s list of Southern California Super Lawyers for the third consecutive year. 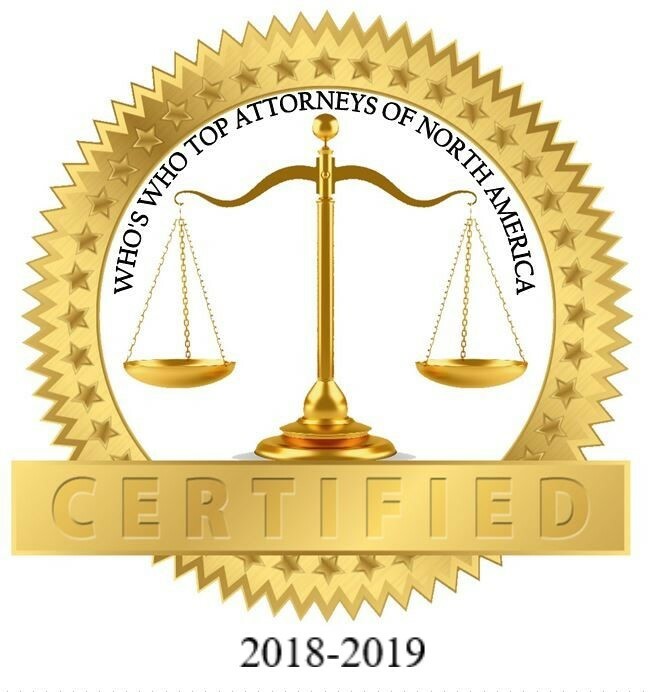 Be the first to comment on "Top Attorney – Tina B. Odjaghian"